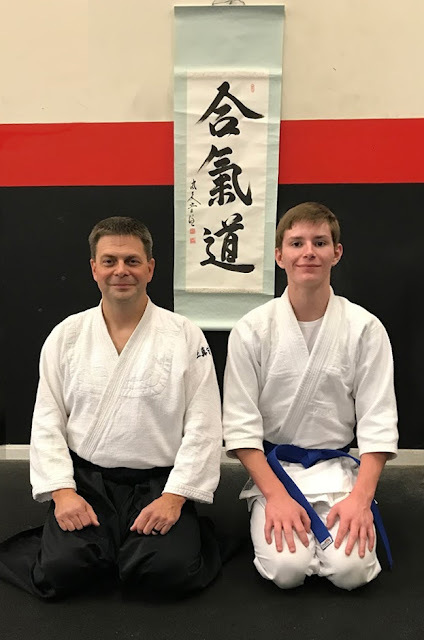 Congrats, Ryan Williams now 4th Kyu! 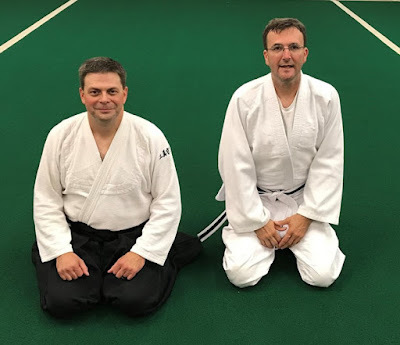 Congratulations Chris Kelley, now 7th Kyu! Also, we welcome Nicole back!